It's a familiar question we're all asked as kids. While seemingly harmless, the question has unintended consequences. It can make you feel like you need to choose one job, one passion, one thing to be about. HOW TO BE EVERYTHING﻿﻿﻿﻿﻿﻿ ﻿HELPS YOU ﻿﻿CHANN﻿﻿EL YOUR DIVERSE PASSIONS + SKILLS TO WORK FOR YOU. Based on her popular TED talk, "Why some of us don't have one true calling", Emilie Wapnick flips the script on conventional career advice. Instead of suggesting that you specialize, choose a niche, or accumulate 10,000 hours of practice in a single area, Wapnick provides a practical framework for building a sustainable life around ALL of your passions. Why your multipotentiality is your biggest strength, especially in today's uncertain job market. How to make a living and structure your work if you have many skills and interests. How to focus on multiple projects and make progress on all of them. How to handle common insecurities such as the fear of not being the best, the guilt associated with losing interest in something you used to love, and the challenge of explaining "what you do" to others. 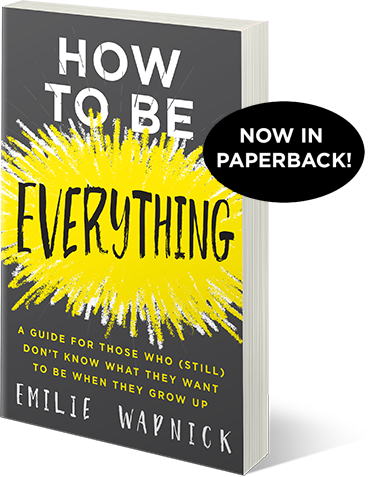 How to Be Everything teaches you how to design a life, at any age and stage of your career, that allows you to be fully you, and find the kind of work you'll love. 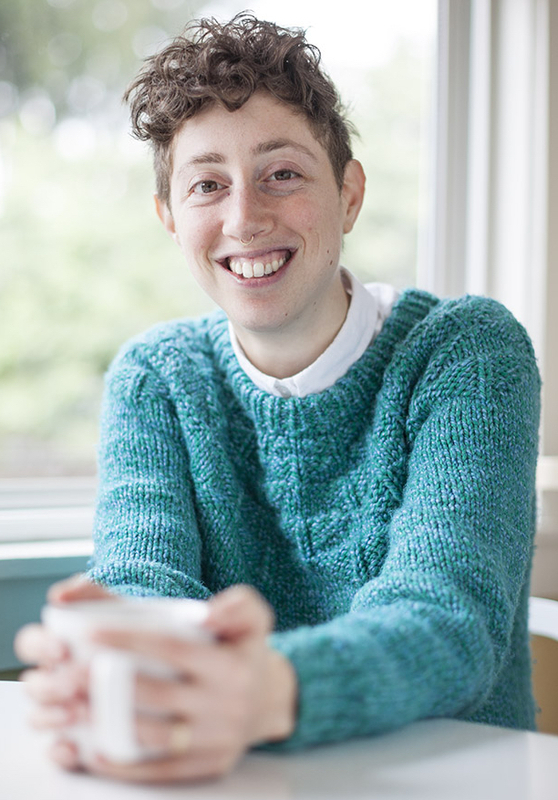 Emilie Wapnick is a writer, artist, career coach and community leader. She is the Founder and Creative Director at Puttylike, where she helps multipotentialites (people with many passions, skills, and creative pursuits) integrate all of their interests to create dynamic, fulfilling and fruitful careers and lives. Emilie has been featured in The New York Times, Fast Company, Forbes, The Huffington Post and Lifehacker. Her TED talk, Why Some of Us Don’t Have One True Calling has been viewed over 5 million times and translated into 36 languages. If you’ve struggled finding your place in a world that rewards conformity, you know that choosing a single profession isn’t all it’s cracked up to be. You’re no longer alone—Emilie’s HOW TO BE EVERYTHING is a beautiful guide with practical tools to help you find your way without losing yourself. 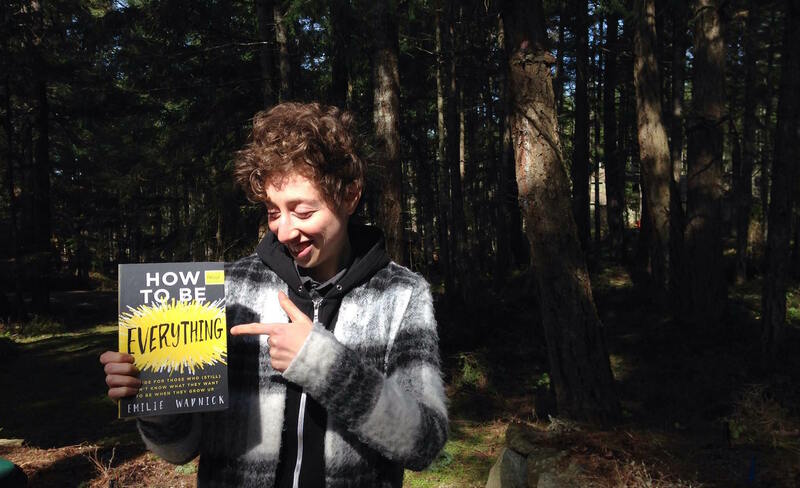 Emilie brings hope, tools, inspiration and affirmation to the most misunderstood and undervalued segment of our society: multipotentialites. I raise my fist in solidarity, and celebrate this groundbreaking book. We are all unique, so why does there only seem to be one path towards success? How to Be Everything throws out this one-size-fits-all approach and explains how to make our diverse skill sets work for us.